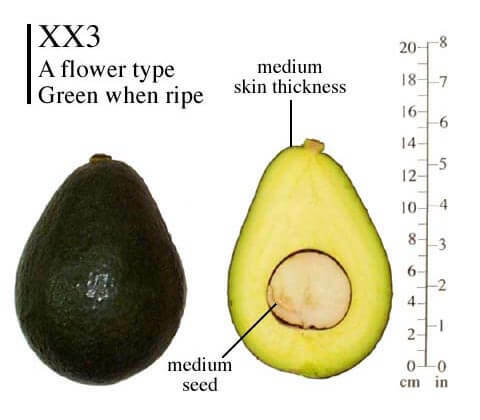 The Holiday avocado is a recently introduced semi-dwarf variety that was first propagated in 2001. This variety is characterized by its large fruit and distinctive weeping habit. 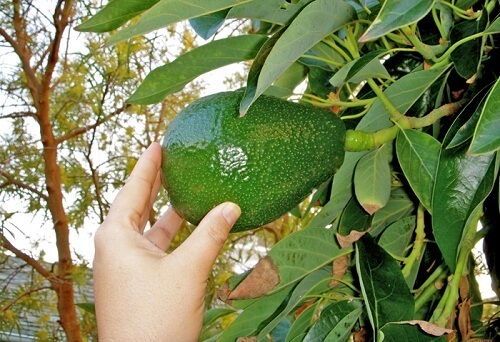 The tree is both highly productive and attractive making it excellent choice for backyard or container planting.